Pippalily Toy Straps, Breastfeeding Covers And More Review And BIG Giveaway! Any of my family members or friends who have had a baby in the past six years can tell you that number one on my gift list for people is the vibrant and practical Pippalily toy straps! I am always excited to check out anything Pippalily whenever I am at a baby supplies shop. Their prints are so fun and playful. I discovered Pippalily when we had our first child, Holden. 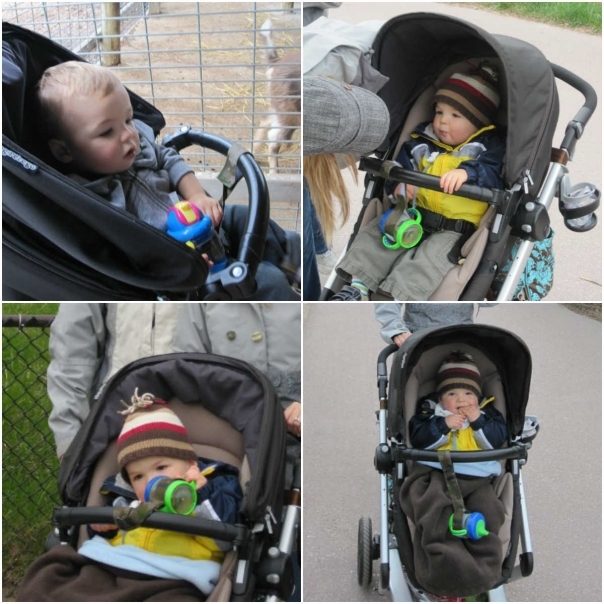 Whenever we would go out with him in the stroller he would be constantly throwing or dropping his toys and sippy cup. It was so frustrating and I was ready to find a practical solution. The Pippalily toy strap was life changing… seriously! It is so well constructed and stands up to tons of abuse and repeated trips through the washing machine. This Canadian brand has the most incredible baby items including breastfeeding covers, baby slings, toy straps, tote bags, clutches, swaddlers and blankets. Pippalily items are designed by a mom who was looking to make day to day busy life a little easier. Not only do I use our toy straps to hold our twin’s toys in place, but I also use them to identify who’s carseat is who’s. Especially on winter days when I have a blanket covering them I will look down to check the strap to see who I am carrying. 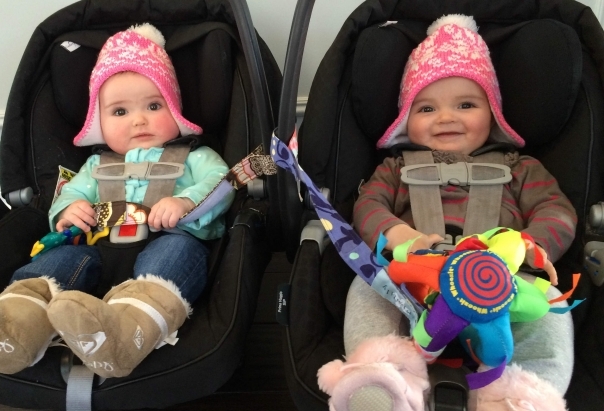 After featuring Pippalily in my 20 Tricks, Items And Life Hacks That Make Life Easier With New Twins, I got in touch with Pippalily and asked if they would be interested in doing a toy strap giveaway. Not only were they thrilled to giveaway one of their awesome toy straps but they have also offered to include a breastfeeding cover as well! If you can’t tell, I am pretty excited about this! 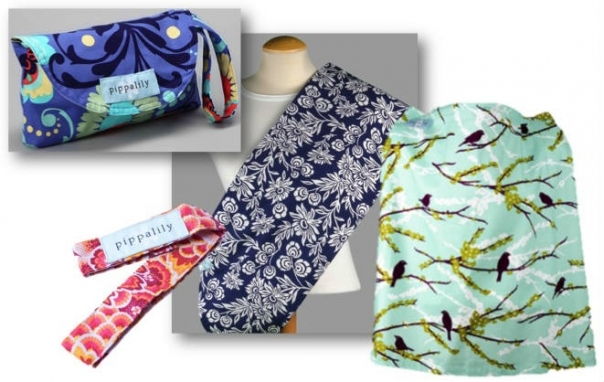 Enter to WIN a Pippalily Toy Strap and Breastfeeding Cover by heading over to Nesting Story’s Facebook page. All you have to do is LIKE Nesting Story’s Facebook page and LIKE or SHARE the Pippalily image I have added to Facebook. Contest is open to Canadian and United States residents only. Prize: 1 Pippalily toy strap and 1 breastfeeding cover. The winner will get to choose what print they want from what prints are in stock at Pippalily. Entry Limit: One entry per person per day. Drawing: A random drawing will take place at 8pm Eastern time on Monday February 23rd 2015. The winner will be announced on Nesting Story’s Facebook page within 24 hours of the draw once the winner been notified.